We are No. 1 in the development and production of high-quality, functionalized, technical textiles worldwide. We set standards through innovative products and processes with the aim to optimize the benefits for our customers and the society. Every product is unique – and to show this to everybody, we need technical competence helping to develop the product right from the start. Knowledge, experience and the right feeling for trends make us the specialist for coated fabrics that make your projects successful. 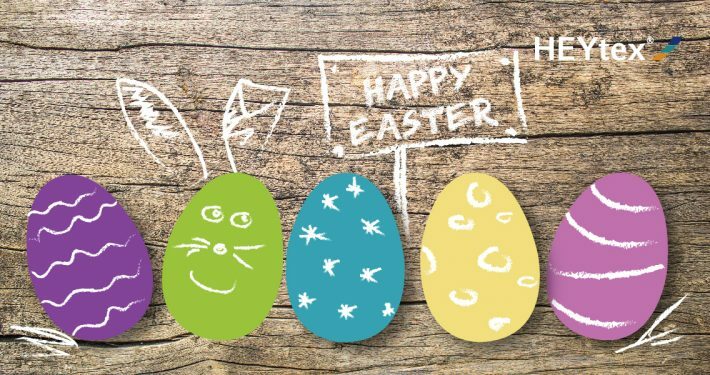 Coated textiles for digital large format printing have been a best seller for years. The HEYblue® range of completely PVC-free textiles perfectly matches with the economic and ecological requirements. Technical textiles made by Heytex can be used in virtually every field of application: as boat cover, pool cover, machine protection, oil barrier or roll-up door – and much more. Discover the possibilities! Heytex was founded in 1913 as a sewing machine weaving company by Julius Heywinkel GmbH in Osnabrück. Today, there are around 330 employees at four production and sales locations in order to produce top-quality technical textiles. 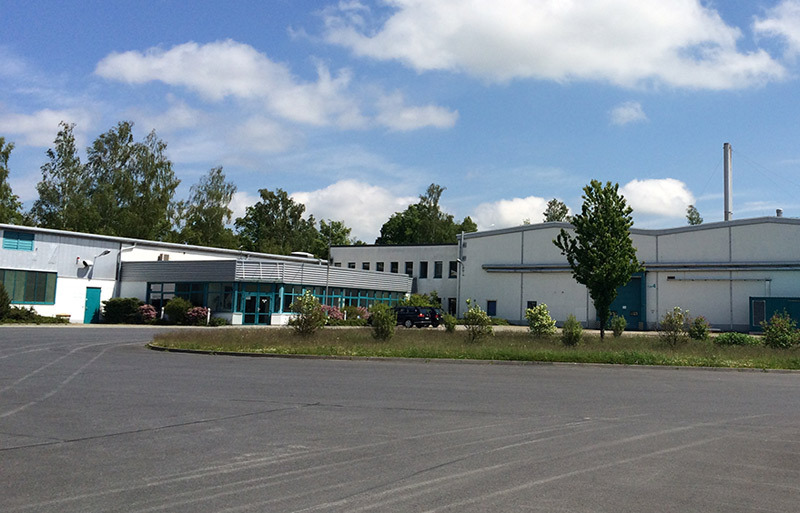 The headquarters of Heytex group are located in the textile manufacturing town of Bramsche near Osnabrück. The basic material for the special textiles, which then go through various finishing processes, is still created in the weaving mill. 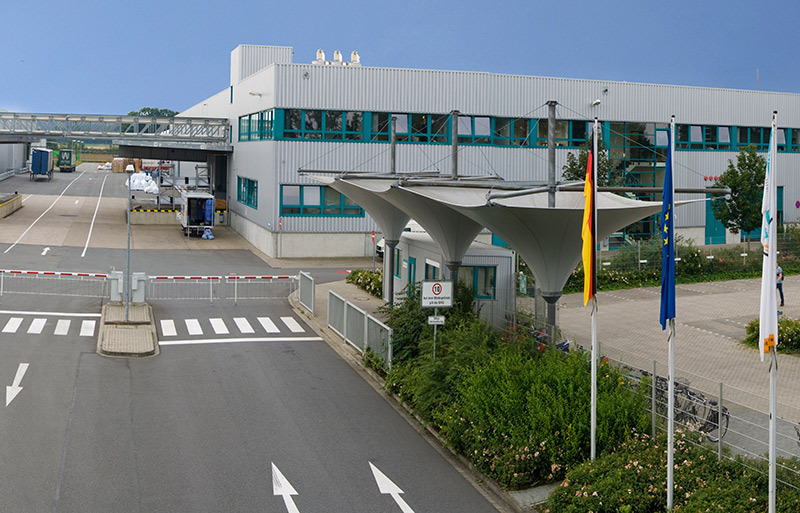 Taken over in 1993, Heytex Neugersdorf GmbH is the main production site of HEYtex® specialities today. The sophisticated melt roll coating calender procedure allows the processing of a wide variety of other plastics in addition to PVC. 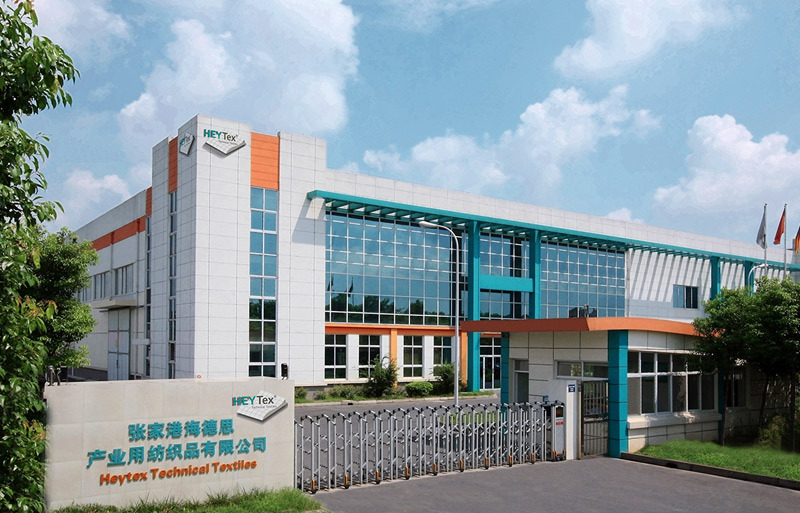 With the establishment of the Chinese subsidiary Heytex technical textiles (Zhangjiagang) Co., Ltd. in China in 2006, the Heytex Group created a further important milestone in its history. The US company BondCote was established in 1949 and with its approximately 80 employees it is specialised in the production of coated and laminated fabrics and others textiles for military, roofing, environment, agriculture, recreation and sports.